How the Human Heart Works. 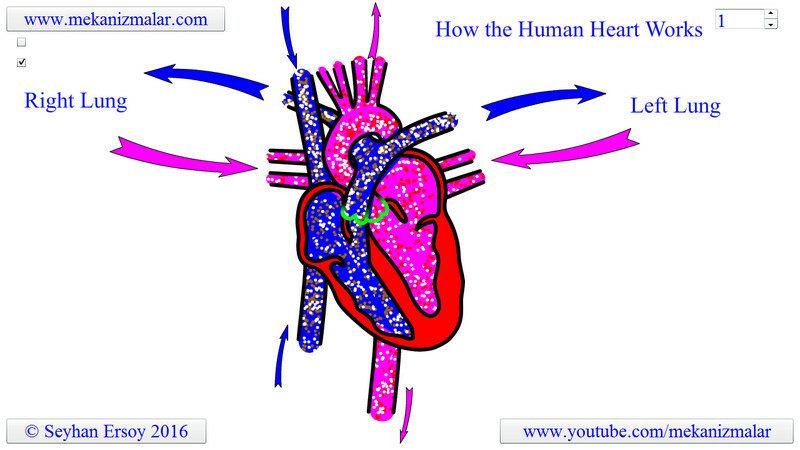 How the Human Heart Works? Blood flow for the human heart..